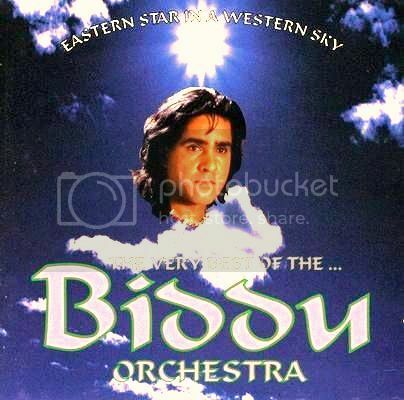 Download Torrent "Biddu Orchestra - The Very Best Of The Biddu Orchestra (2004) (320) [DJ]"
Two CD compilation from the Indian-British producer, composer and musician. Biddu is best known for producing big hits for Tina Charles (‘I Love to Love’), Jimmy James and the Vagabonds (‘Now Is the Time’) and Carl Douglas (‘Kung Fu Fighting’). This unique double CD includes one disc of Western songs, one disc of Eastern songs (many of which have never appeared on CD before) contains the hit singles, ‘Summer of ’42’ (1975), ‘Rain Forest’ (1976) and ‘Journey to the Moon’ (1978), making this a must have for both Eastern and Western fans alike.